Since his arrival in New York in 1999, two time GRAMMY nominee and 2011 MacArthur Fellow Dafnis Prieto has steadily grown in stature as an instrumentalist and composer, both as a coveted sideman and as a bandleader. The Si o Si (“Yes or Yes”) Quartet features Prieto’s longtime collaborators Peter Apfelbaum on tenor and soprano saxophones, Manuel Valera on piano, and Johannes Weidenmueller on bass, all among the most in demand players in New York’s vibrant jazz and Latin jazz scenes. Over the past decade, the Si o Si Quartet has become a thrillingly multifaceted ensemble, with an orchestral richness to match its rhythmic complexity and breathtaking energy. Tapping its profound fluency in folkloric Cuban idioms and taking daring plunges into modern jazz harmonies and improvisation, the Si o Si Quartet enthralls audiences hungry for music at once familiar and new. 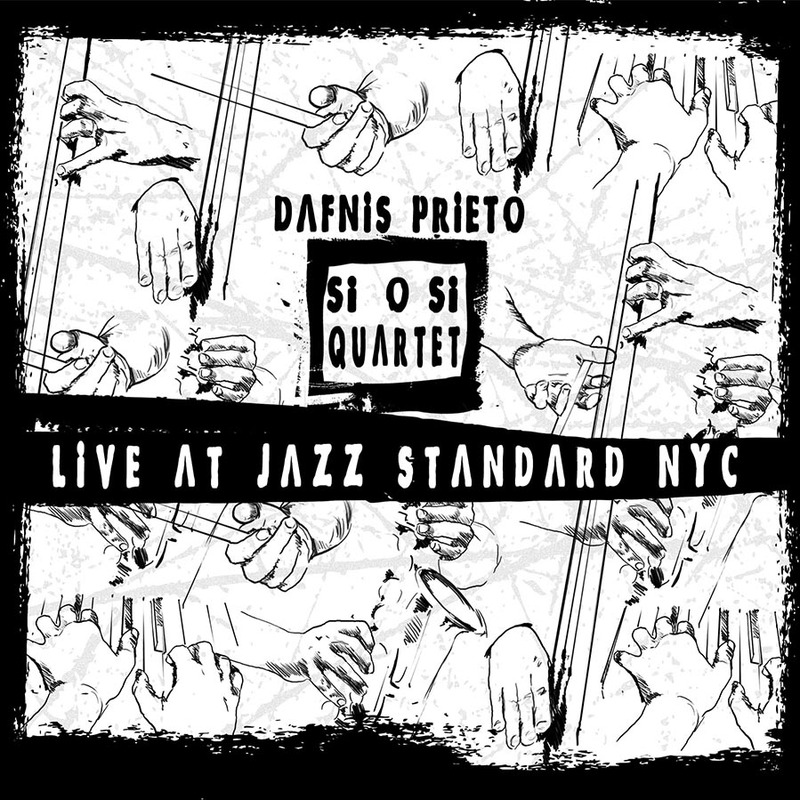 A four star DownBeat review of the band’s debut album, Live at Jazz Standard NYC, on Prieto’s own label Dafnison Music, described the magic of the quartet's appeal: “Prieto has made some exciting albums previously, but those who catch him on a regular basis know that the bandstand is where the real action is,” while Drumhead Magazine wrote: "Dafnis Prieto is a revolutionary drummer as well as visionary composer and bandleader. His Si o Si Quartet possesses an ability to musically communicate that almost borders on telepathy."